The Yucca or also called Spanish Dagger because of its sword-shaped leaves is a timeless plant. It once decorated apartments of hippies during the 60s and now prettifies modern living spaces. 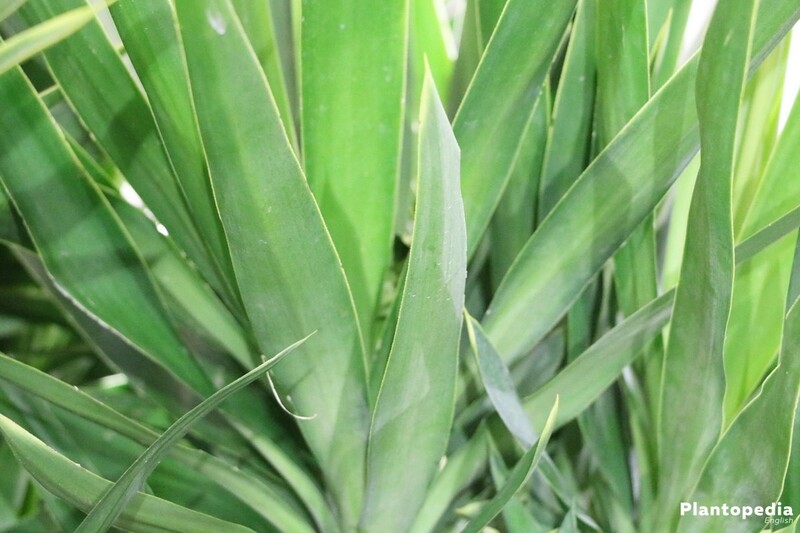 The Yucca became loved and popular because of its exotic appearance. Surprisingly this kind of plant is part of the asparagus family with origin in Central America. Despite its big instinct of self preservation it cannot entirely survive in your home without human fostering. Yuccas are low-maintenance plants, which provide an abundant green at all times. Due to their origin in the warm Central America they like to be put outside in a breezy place during the summer. The name Yucca is supposedly arisen from confusion and was assigned to the Mexican city ‘Yucatan’. 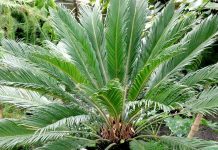 It thanks good fostering with its abundant exotic leaves and makes also the plant enthusiasts without a ‘green thumb’ happy for many years. The Yucca filamentosa has made its increasingly good reputation through reckoning as a plant for beginners. With its decorative exotic-elegant charisma it almost woos for fostering. With the following fostering instructions the Yucca will live with its owners not next to them. The easiness of fostering the Yucca is explained by the meager environmental conditions of Central America, in which it has to sustain its position over and over again. Therefore it can bear sun but also low temperatures to a certain extent, as some kinds of Yucca are found in the chilly mountainous regions of Mexico. The little demanding plant however still needs a certain degree of attention so that it can blossom even more gorgeously. In Central America the Yucca is known as a wild plant but it also serves well as a house plant. In contrast to that it is unlikely that the Yucca will bloom in our degrees of latitude and in the house. This only happens in the great outdoors in the USA and Mexico because there the so-called Prodoxidae help with the pollination and the climate is a different one. 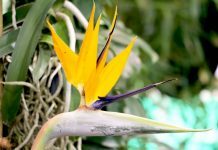 There are three different basic kinds of Yuccas, the absolute house plant, the hardy Adam’s needle as well as a room Yucca, which definitely likes to be outside in the fresh air during the summer. Overall there are even 59 different kinds of Yuccas, which distinguish themselves in their shape with a short or longer trunk, ball-shaped or long growth as well as the sensitivity to temperature. Hardy Yuccas like the Filamentosa or Baccata can bear outside temperatures of up to -30 degrees Celsius. The location of the Yucca is essential for its development. Light is the magic word for an abundant growth of leaves and the growth of the trunk of the Yucca. Even strong insolation can be born well by the Yucca, sometimes it is even needed. The ideal substratum for Yuccas is loose and is able to absorb and store a lot of moisture. 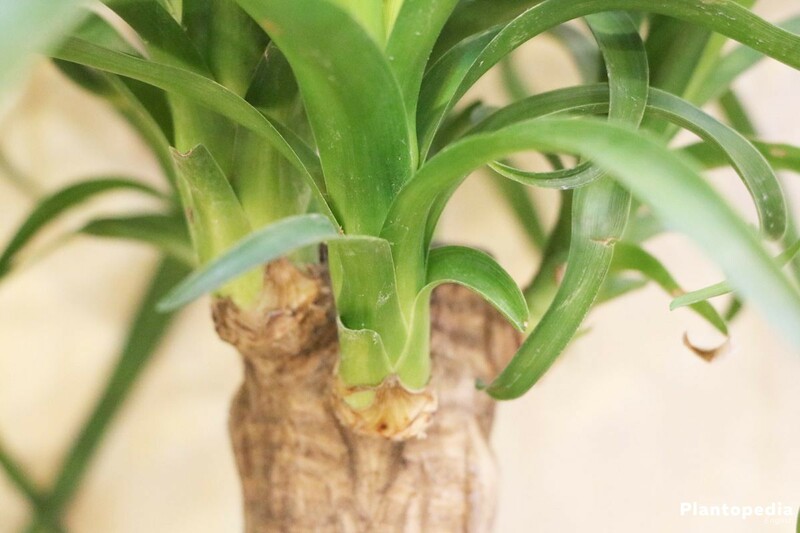 This has the advantage that the plant will still survive even when there is no one who can take care of it, for example when the owner of the Yucca is traveling. A mixture of sand, some soil and compost are sufficient for the maintenance of the plant. Also hydroponics are ideal and a clean matter. Of big importance for the success of the upbringing of the Yucca is the right approach in the following order. One can put the Yucca directly into the garden bed. Especially, when the beds look a bit unattractive after the end of summer, the Yucca appears like nice decoration. And for the Yucca the stay in the garden is like a cure, when it spent too much time in dark or narrow rooms. Since the plant is able to literally grow exuberantly, a regular gentle retrenchment is necessary, so that the plant grows not too big irrespective of being planted in the pot or the garden bed. The Yucca needs a lot of space. In the first years, when the roots spread in the pot, a frequent repotting into bigger pots is necessary. 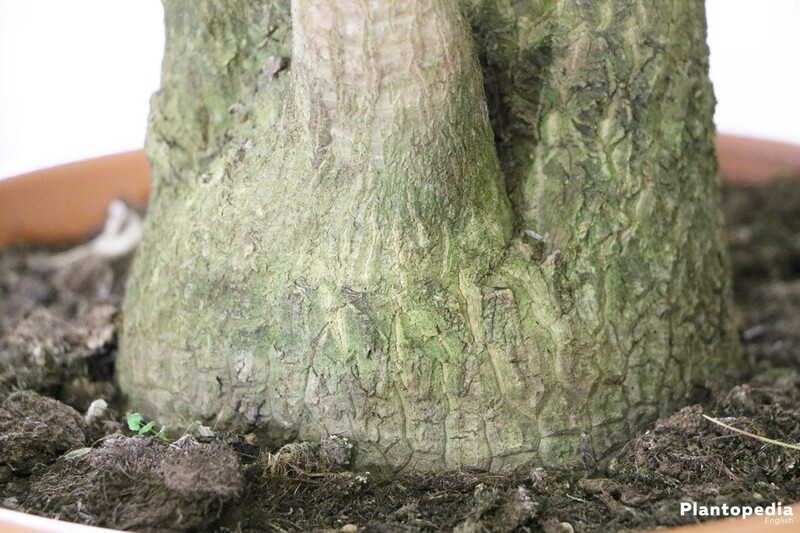 While repotting you should be very careful, so that the taproot is not getting damaged. This root can be very long on some kinds of Yuccas. If the root is fully developed and the plant is mature, a repotting every three years is recommended. The vigorously growing Yucca does not like narrowness at all. In the first one to two years the plant is very sensitive and therefore rather unsuitable for the garden, even though one can also find some great exemplars there. 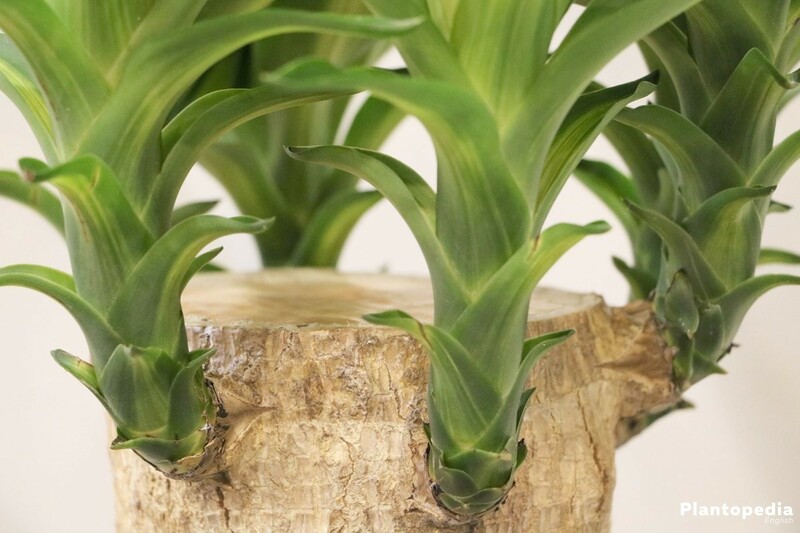 Since the plant takes care of collecting water out of the substratum by itself, from which it can live on a long time, watering too often is rather harmful than helpful and is not good at all for the Yucca. Rottenness, particularly on the important root, could be the consequence. The Yucca grows best in moist but not too wet soil. Especially the root is sensitive. Therefore it is recommended to use pots, in which the root does not stand too long in the water. In addition to a sufficient supply of light, the art of fostering a Yucca consists of a balancing act of being always sufficiently watered without drowning. 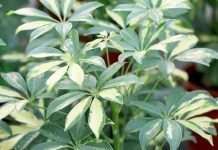 Since it is a very vigorously growing plant, you should pay attention fertilizing it. Everyone, who wants fertilize his/her yucca, should keep in mind that Yuccas, which grow in the garden, can get along without any fertilizer. For Yuccas, which are planted in pots or tubs, a moderate fertilizing, especially during the period of growth, is advisable. By now the specialist shop offers numerous fertilizers for Yuccas. These components with growth supporting effect are possibly already part of the irrigation water. If not, you will find the appropriate fertilizer in selected specialist shops. At this point it should also be mentioned that too much fertilizer harms the Yucca. If you do not want a monster Yucca in your house, you can slow down the growth later by rarely or not fertilizing at all. A trimming of the Yucca is not necessarily required. Everybody can decide on their own how big the Yucca is supposed to become. If the plant becomes too big, it won’t be harmful to cut off a few parts. These parts should be cut off directly at the trunk. The trimming can be carried out all year but it is advantageously for the Yucca if it takes place during spring. The best time for reproduction of the Yucca is spring. 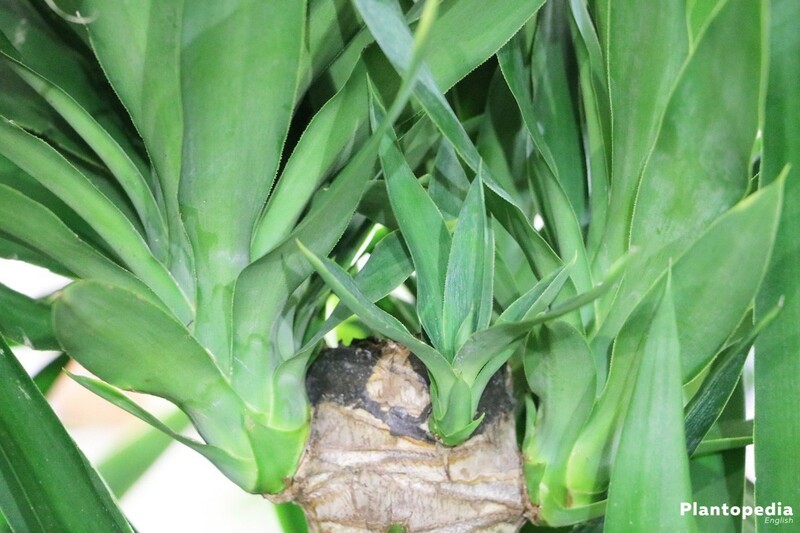 The Yucca can be reproduced easily through separation, because it quickly develops new sprouts afterwards. 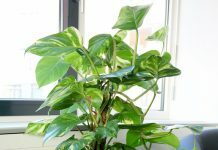 In doing so you should pay attention to not letting the plant suffer under lack of light, since it otherwise produces insufficient or no leaves at all. At first the sprouts are cut off with a sharp knife or saw. The ideal length of the cuttings is 25 to 30 centimeters. The coating of the cut surfaces with the remedy for wound closure provides a quicker healing. Afterwards the cut surfaces are sealed by drizzling grafting or paraffin wax over them. With this little but still important step you preserve the plant from drying out. The Yucca can be shortened to any height. This applies also for the case, when there are no more leaves. After a few weeks the plants will sprout from the so-called ‘latent Bud’. The cut shoots should now be placed in a glass or vase with water. It must be pointed out that no leaves are submerged in water. 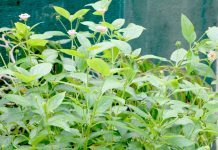 Subsequently the 20 – 30 centimeter big cuttings are put into loose soil and there they ideally are reproduced together with the plant. After the pruning the Yucca will be thankful to stand in a semi-shaded place outside. The climate in our country does not correspond with that of its natural habitat. This requires a lot of carefulness in matters of overwintering. The plant prefers dry to slightly moist high temperatures, however some kinds are hardy. The binding and wrapping in a blanket can assist with the overwintering. The plant itself can in no case become too moist or wet under the blanket. Every Yucca needs a certain time to adapt to the winter. When it is getting dark early and the temperatures fall, it can happen that the leaves roll in or shrink, since the plant automatically reduces its metabolism. The wrong procedure during the overwintering of the Yucca in the house is often the source of many diseases. Therefore you have to carefully make several precautions. The Yucca ideally overwinters in a bright and cool area with a room temperature of 5 to 10 degrees. The lower the temperature is the less water it needs in order to prevent the root from rotting. Obligatory for the survival of the plant during the winter is the constant supply with fresh air as well as the steady inspection of the plant for a pest infestation, which predominantly occurs during the winter. Spider mites and coccids belong to the most tenacious pests and often stray on the leaves of the plant. If the plant is standing in a too warm place, it will be weakened additionally and more prone to pests. In that case a change of the location combined with a repotting if necessary can be the solution.